1.) 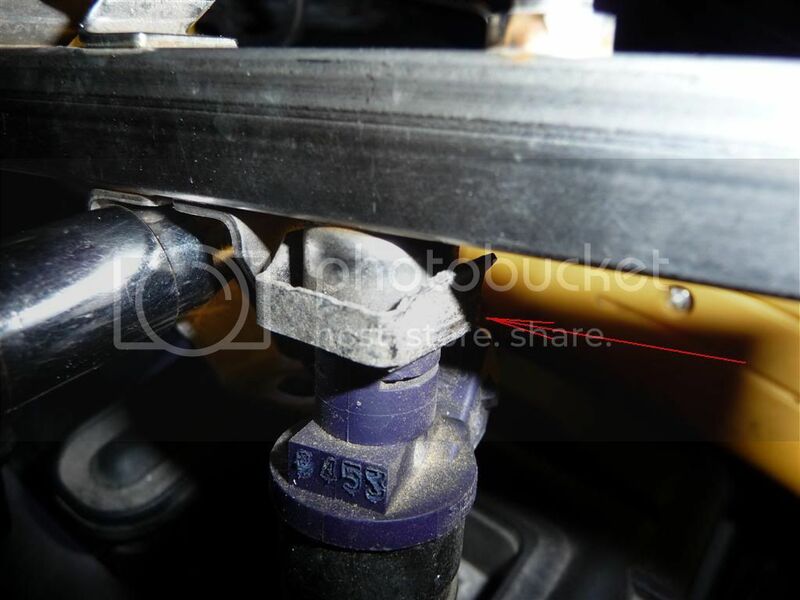 Over time, the injector O-rings just like almost any rubber, will deform, loose elasticity, change some its properties. Some effects are deteriorated mpg (for some), or fuel leak for others. The lower mpg (I experienced it too) is due air geting sucked in - just like a vacuum leak. This can be tested with a COLD running engine (in the morning, first key) and some carb cleaner - spray it around the fuel rail, and if there is a rpm surge, you found it. Very simple. When the O-rings are gone, one is responsible for a lean condition, the other one will leak fuel (I thought I had the latter, but it wasn't true). 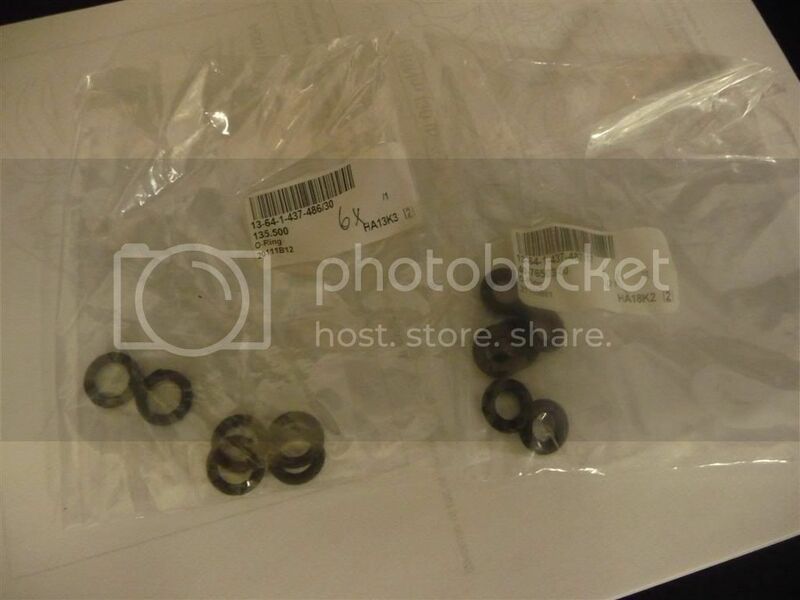 If fuel leaks, or if you lose mpg due to injectors absorbing air (lean situation), new O-rings are the cure. 2.) 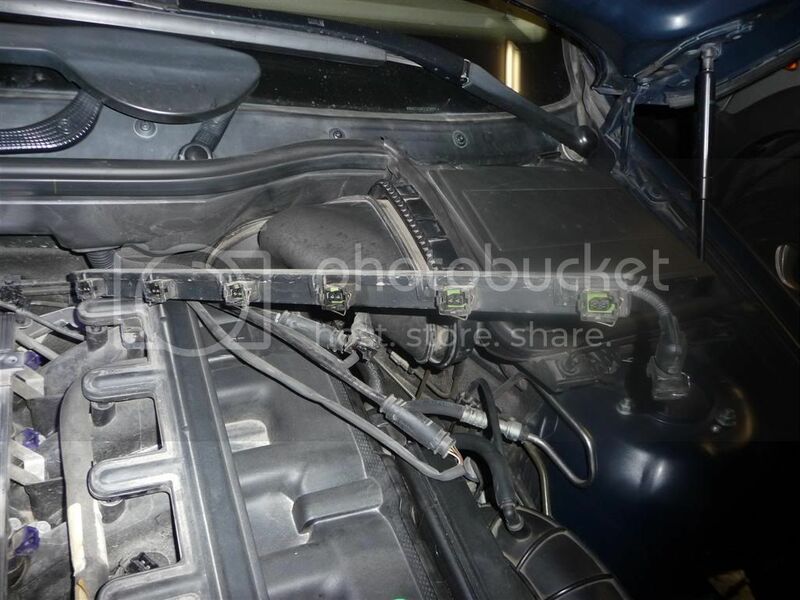 For the M54B30 (applies to e39 530, e46 330, X5 3 liter, z3/z4 3liter)engines manufactured I believe up to 2006, there is another issue. It's the injector himself. 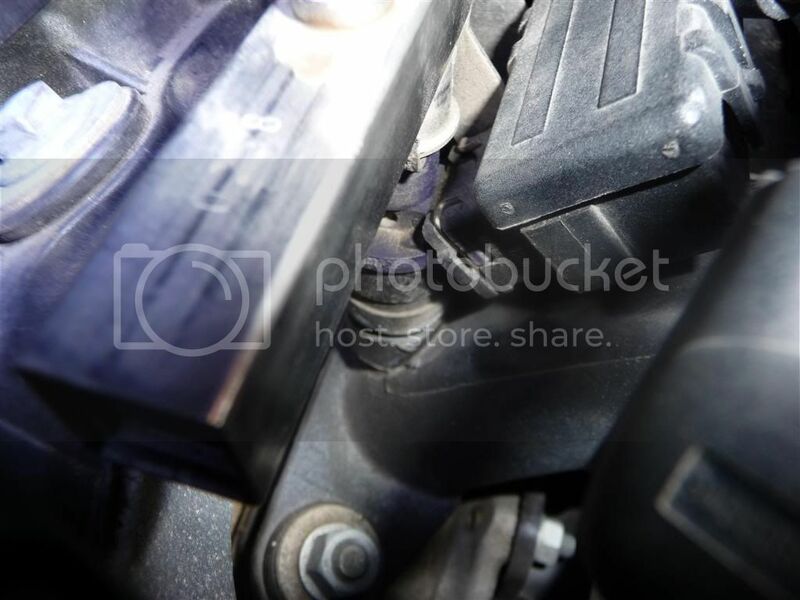 It seems that the batch of Siemens VDO injectors for this particular engine will deform over time (ever so slightly), allowing the fuel to mist under the hood through the fuel rail, when the car is started in cold weather. The condition is a cold engine and temperatures below -20°C (the car does not need to be parked outside, it's enough if the garage has the temp around 0°C - 2°C). Raw fuel smell will waft into the cabin a few minutes after starting to drive under these conditions. I witnessed myself the fuel mist/vapours coming out of the fuel rail. 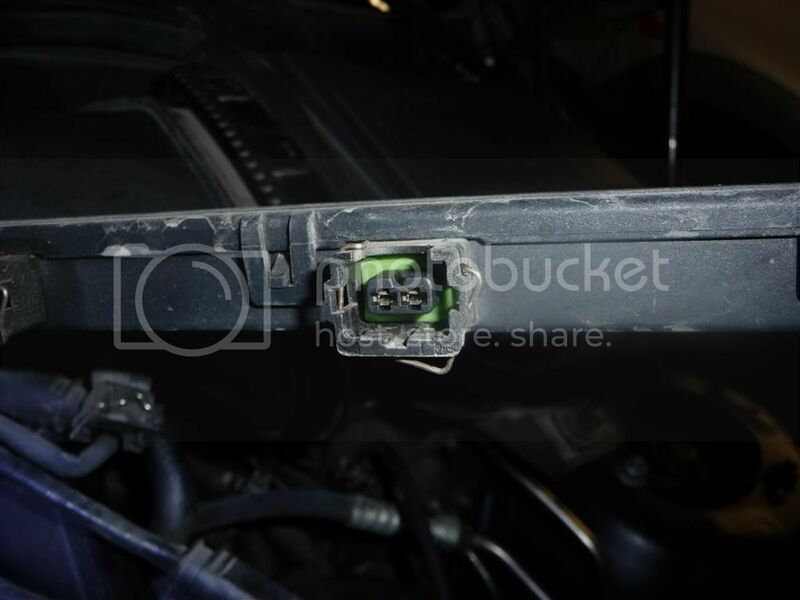 It's scary, because the engine has all kinds of electrical gizmos, and a small spark can be the end of the car's life (and maybe the driver too). I tried changing the O-rings, but it did not do the trick - I still had the raw fuel smell at cold starts and cold ambient temps. The mpg started to get back to normal though. 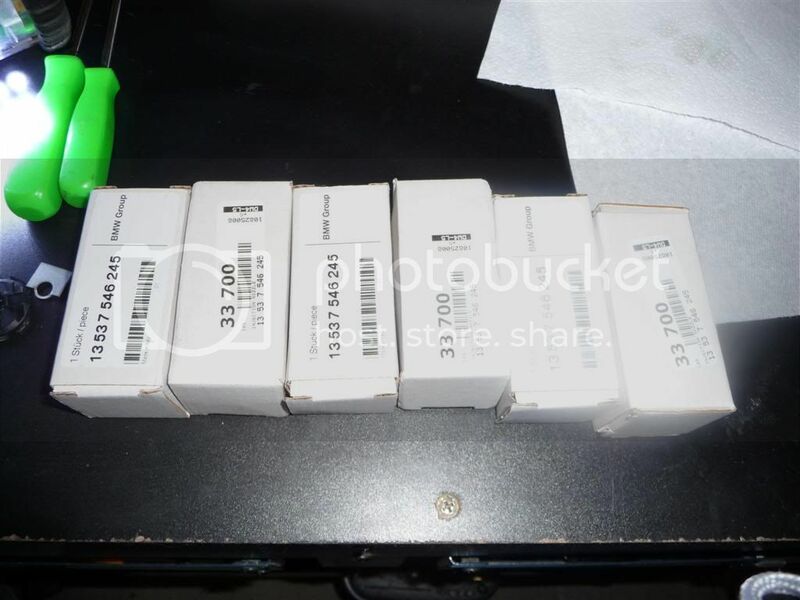 Then I found out that BMW had an internal bulletin concerning those injectors, and there is a new batch of Siemens VDO injectors that apparently do not exhibit the deforming issue. This happens only when it's real cold, and the z series is driven mostly in warm weather, and until not too long ago, even the e39 were stored during winter (not me). More 330 had this issue, and lately the X5 with the i6 engine. One is to use compressed air (if you have a compressor), set the compressor to about 30 psi max and give a short burst of pressure inside the front valve (take the cap off, and it will look similar to your tire valve stem - and works the same). 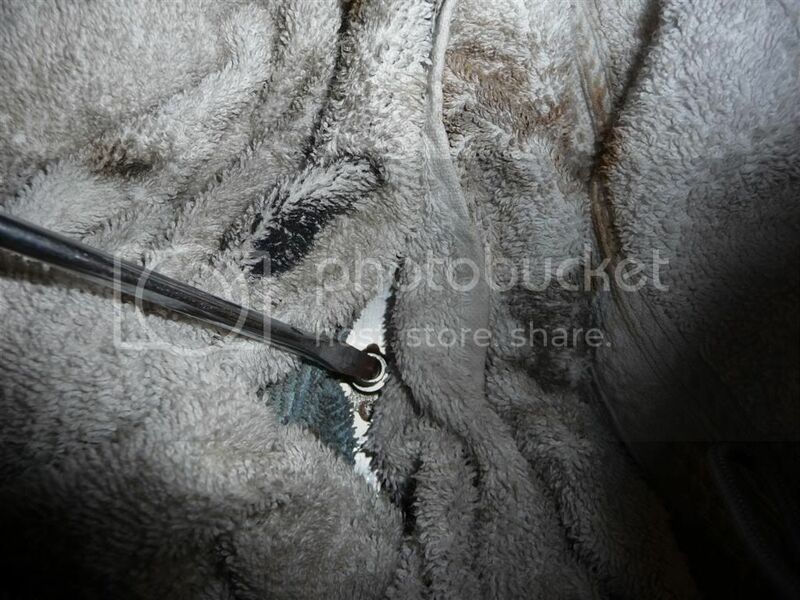 Make sure you don't loose the q-tip inside the fuel chamber. Then align as close as possible the new (or old and serviced) injectors and push them together with the fuel rail in - start at the cowl (firewall) end, and work your way to the front of the engine. You might need to slightly use some force (short, sharp shock with the fist on top of each injector) to slide them in. The rest is the same as removal in reverse sequence. Have a fire extinguisher handy, and I am sure you know you are responsible for your own doing. P.S. I forgot to mention: tightening torque of the bolts to the fuel rail is 10 Nm or 89 inlbs. Last edited by doru; 09-28-2011 at 05:20 AM. Great work Dorin. Any noticeable throttle response or MPG savings? Or too soon to tell? I will add to the bestlinks so others can find this easily in the future. After reading each, I find none of those are really relevant to this DIY so I'll ignore them for now. 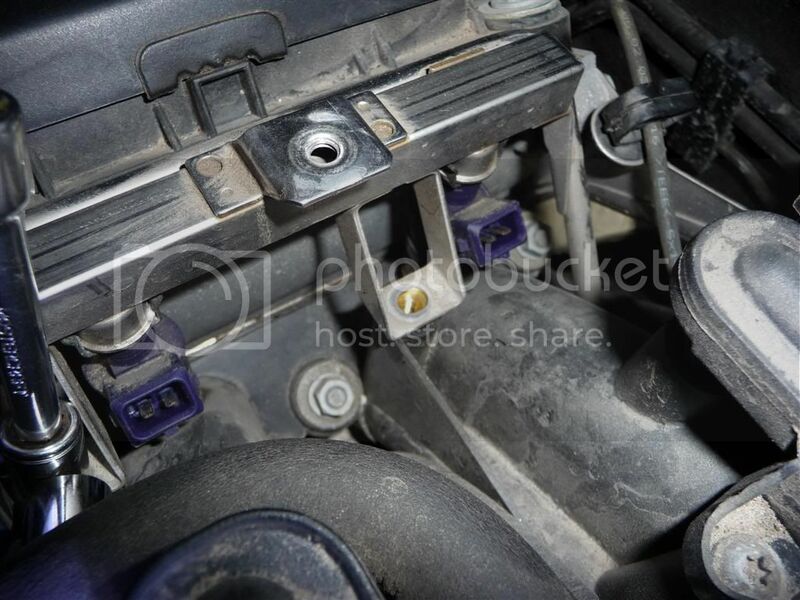 Fuel injector flow balancing ? However, looking at those threads, the first is for a diesel; the second discusses Witchunter Performance & Dr Injector servicing (much as in this "Decent Techron thread"); the third mentioned Bosch injectors; the fourth talks about fuel-injector cleaners as does the fifth. 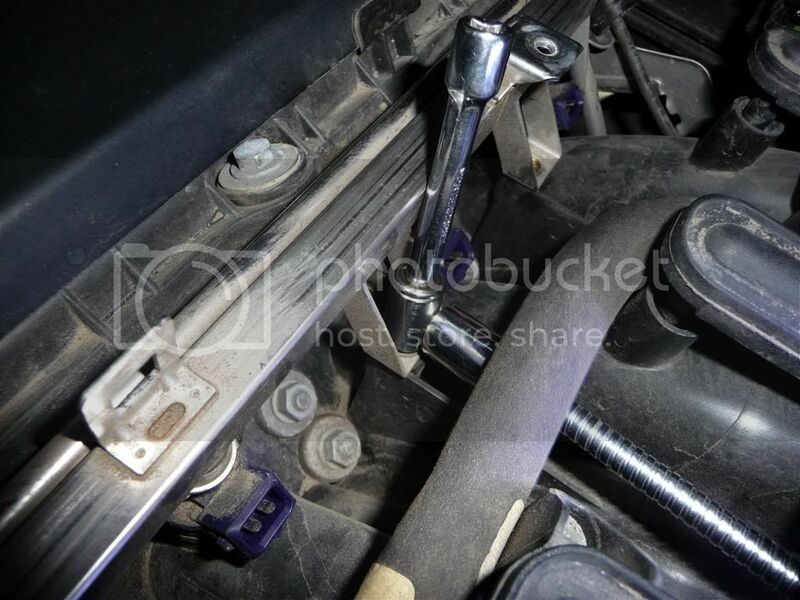 Therefore, none of them are particularly useful for an injector removal & servicing DIY. Neither of which was particularly useful. Last edited by bluebee; 09-27-2011 at 11:30 PM. Great work up Doru,interesting that BMW knows of this problem but not going to do anything to help owners make the fix. Will be watching intently for your next post on how the car is operating with the new injectors installed. I have to wait, just drove to work this morning, started up at the first key, no problem (I didn't expect any). Seems the same to me so far, but for ECU to re-map, it will take a while, no? 1. What was the condition of the O-ring when you removed? Was it brittle and fell apart or just stiff? 2. 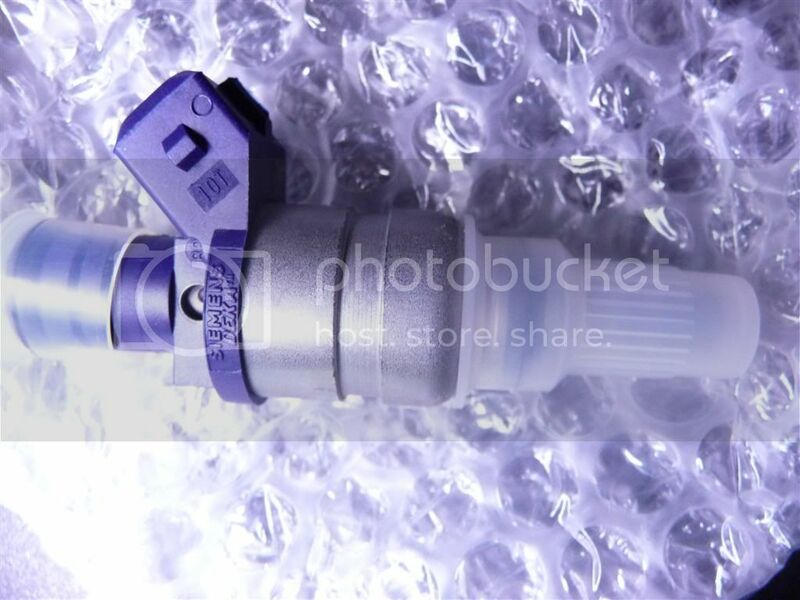 The Fuel Injectors....I wonder if you go this far to remove the fuel injectors, maybe it is a good idea to send them to a shop to do ultrasonic cleaning? Not sure there is a reason to do this. Doru got new injectors as the old Siemens have a flaw of deforming while that flaw was supposedly fixed in the new design. 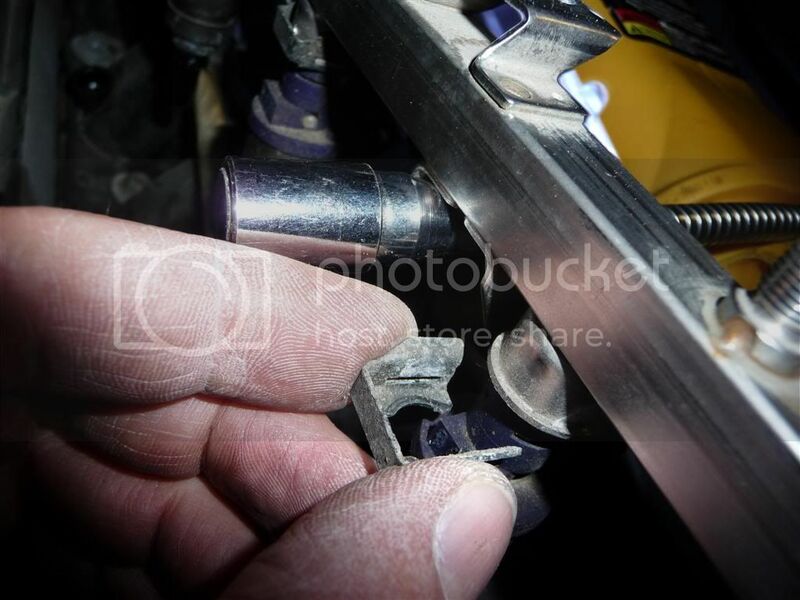 Why spend the money to clean flawed injectors? I am talking in general for others to see. Let's say your injectors are OK but the O-ring is bad. Then replace the O-ring, but since the injector is out, one may as well clean it? Just a thought. I see. Well, IMHO the only advantage I see to sending it out is flow matching or for those worried about damaging the injectors. Otherwise, there are plenty of DIY injector cleaning videos on Youtube with great success in just cleaning it. As you know, it's just about removing the carbon buildup. Ultrasonic just breaks down the hardened buildup quicker than the DIY method. This video looks like something you would probably use in your garage. 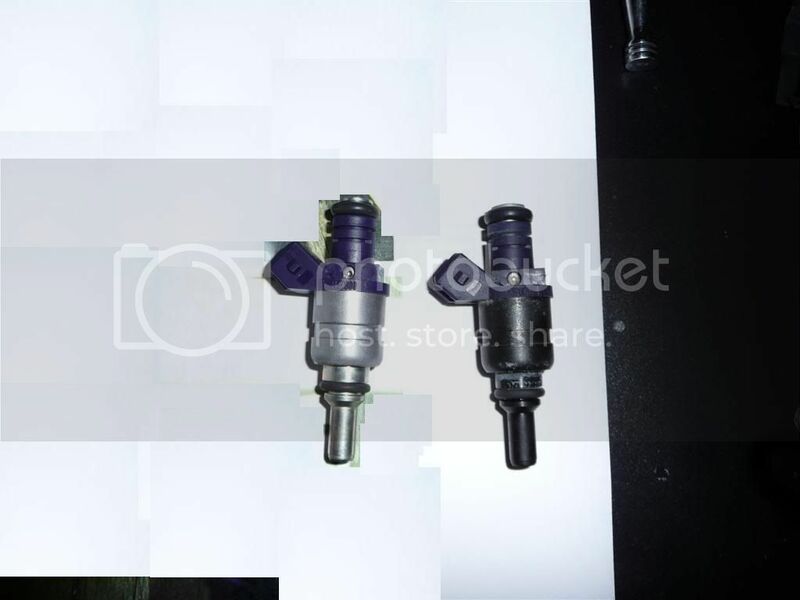 The new design injectors are the Bosch 3 design. Cam, I might have a more elaborate answer. But I will try to keep it short. The condition of the O-rings was OK because they were changed in February this year - I was chasing a vacuum leak I could not find (mpg was decreasing ever so slighly month-by-month since last summer, and I had no idea where the leak was). I also had the raw fuel smell and had to do something. After I changed the O-rings, the mpg stabilized, but m=not the fuel smell - I had a bad leak when it was cold - a big cloud of gasoline vapors (visible) under the hood at the fuel rail. 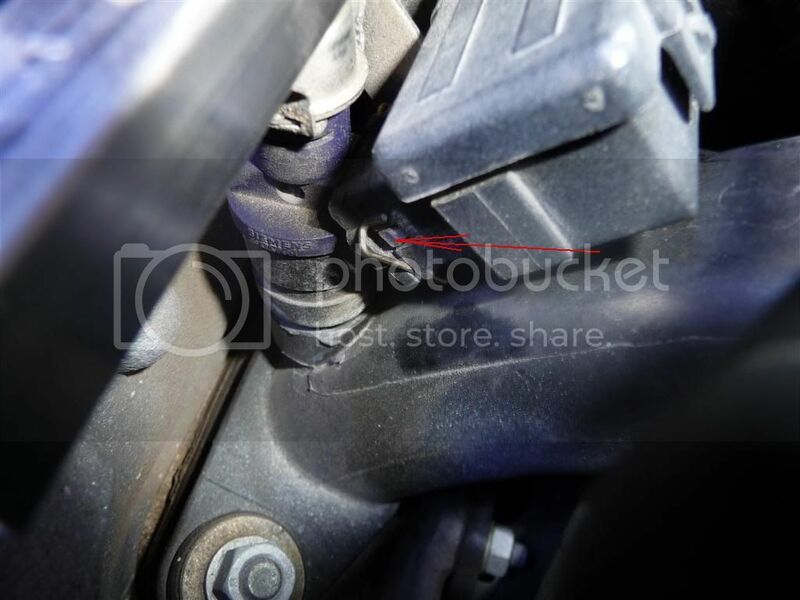 When the engine warmed up (after driving about 10-15 minutes in he morning commute), the rubbers and everithing else expanded, and there were no more leaks. The problem is we have the alternator and other electrical gizmos under the hood, and all it takes is a little spark. 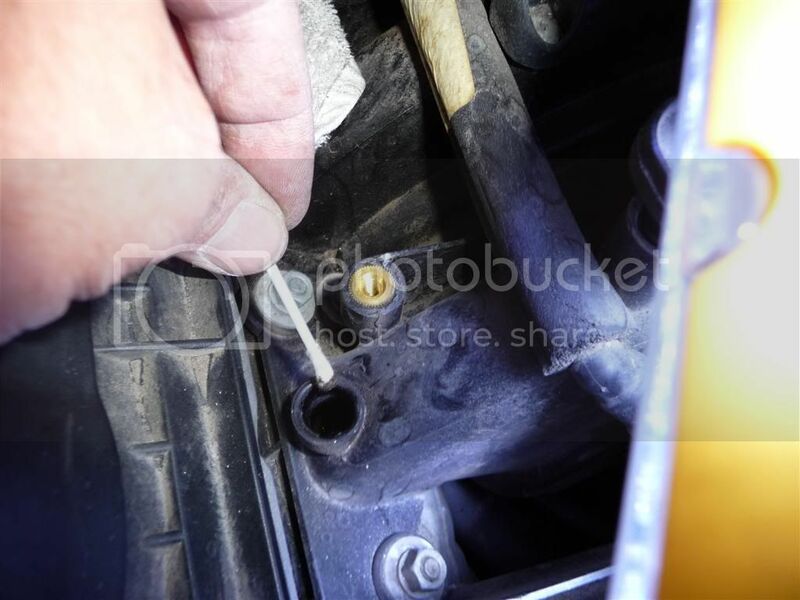 At the beginning of my post I mentioned that this DIY applies whether you change injectors or if you clean the injectors /change O-rings and the little filters inside the injectors. It's the same procedure. That's why I posted the pic with the O-rings. Has the p/n on them. I mentioned the rates of a good shop, because I looked into it. 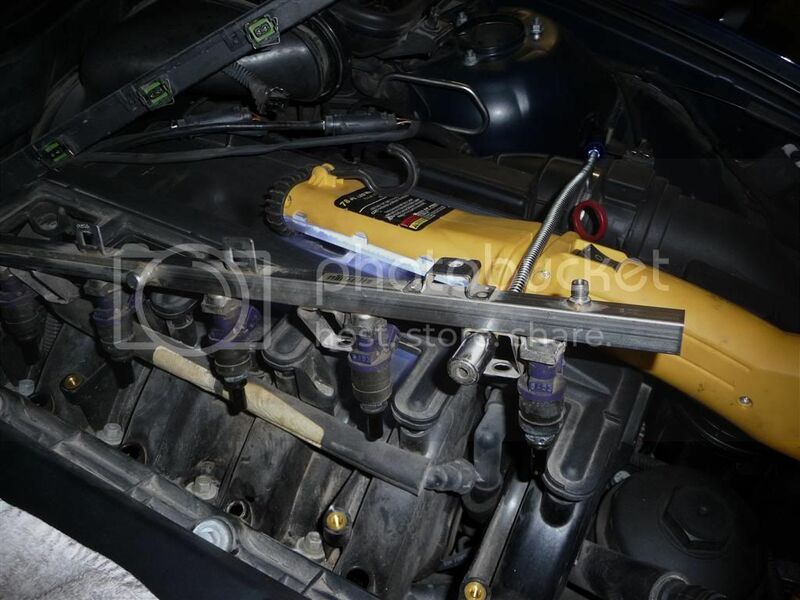 They will clean mechanically the injectors, re-calibrate them for flow and replace the O-rings and the filters. Then they will hand you also a report with the flow % before & after cleaning and also the spray pattern report. Done that on a friend's car with the v8 (also BMW). He had 2 injectors flowing less than 30% or so. And the spray pattern ws all messed up on almost all of them. He had roughly 130 k miles on the car. But no fuel leaks. The O-rings were bust. 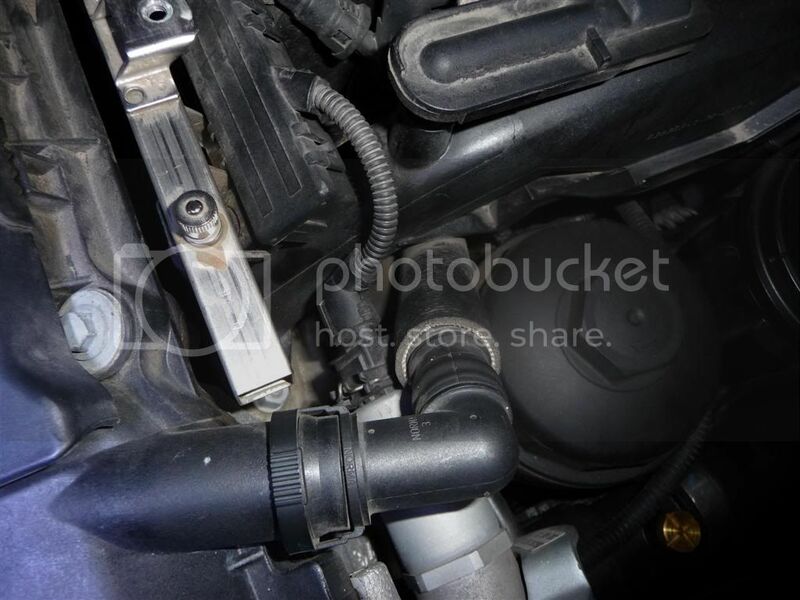 im interested in this injector cleaning... for a 2003 540i... is it worth it?... 120k miles, im sure its never been done... I also have a couple bottles of seafoam unopened sitting in my garage, should I bother with that stuff on a bmw? For the M54B30 engines it's Siemens, the new design. Bosch does NOT carry them for my car. Maybe for yours? 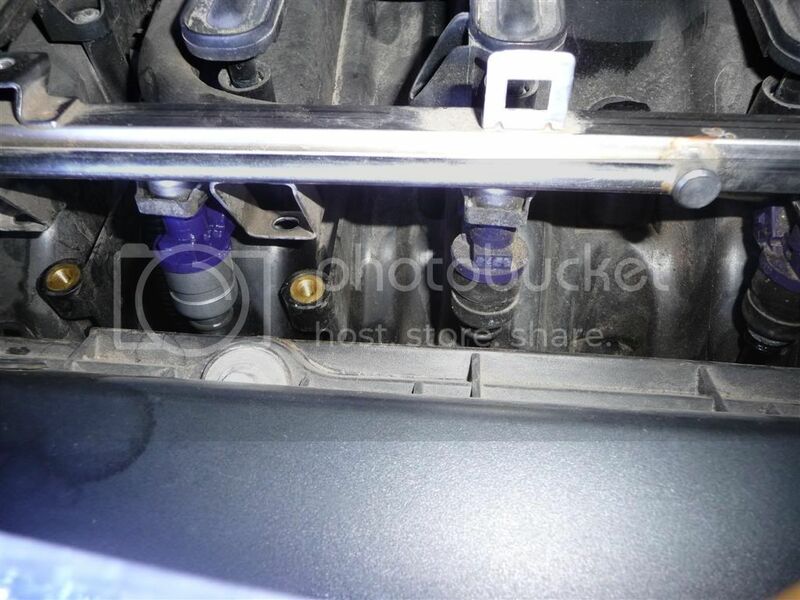 Check this out , injectors do not come up for M54B30. Yes, for the 2.5 liter they carry them. Not for the 3 liter. I'm not at the fuel injector comfort level yet but I am on the way. Scary to hear about the fuel misting under the hood. My 530i is at 95k so hopefully I have a couple of years and by then I should be ready willing and able to tackle any DIY. You pros are the nuke! Thanks for all of the useful info. in reality how many of us replaced these injectors ? Last edited by champaign777; 10-19-2011 at 10:07 PM. Hey Doru--what the verdict on this--when you first started you were looking to solve a vaccum leak--did the new injectors solve your problems, did they bring back power? One of the items near the end of my list (after replacing things like vacuum hoses) is to check the fuel injectors. The mpg got better over the last 3-4 fill ups. So who knows? It looks better to me. Also, when I cleaned the "receptacle" (the place where the pintle seals with the O-ring in the intake), 2 of them had bad grit/fine sand/dust which makes me believe it was sucking air right there. It was also a bit hard to clean - these were the last 2 close to the firewall. The other were just dirty, and I wanted a good seal on the O-rings. Concerning the fuel leak, I don't know yet. I wait untill the big deep freeze-up hits. Then I will know for sure. If no more fuel smell, then I'm golden. I'm trying to identify all sources of lean mixture conditions, which means identifying all vacuum hoses, tubes, pipes, and encaps in addition to intake manifold and fuel injector o-rings. I'm a bit confused which six o-rings to replace; would someone confirm which of the following o-ring sets it is recommended to replace? Of these two o-ring sets, is the thinner o-ring the one that will cause a vacuum leak and the thicker o-ring will cause leaked fuel? Last edited by bluebee; 11-06-2011 at 09:37 AM. Reason: Resized to 640x480 and included all Doru's pictures for posterity. 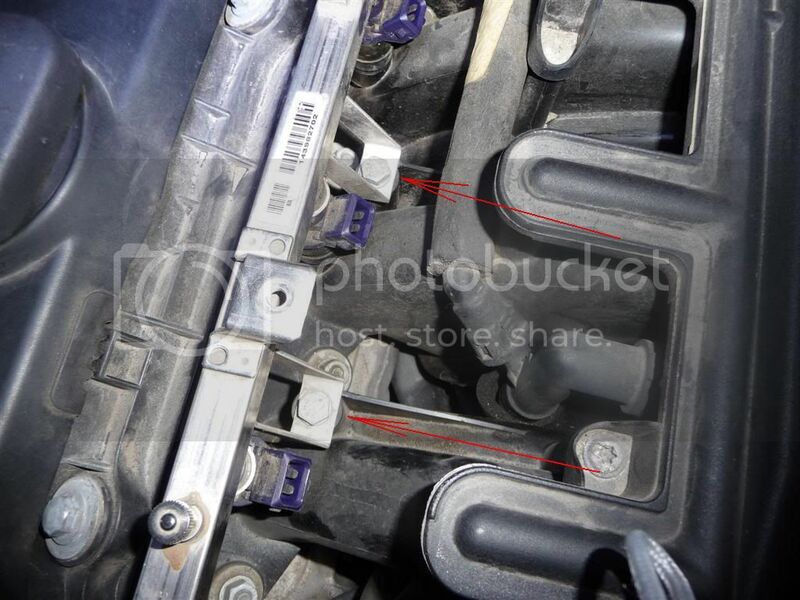 Bluebee, once you remove the injectors, you would want to replace BOTH O-rings. The mpg went slowly and steady down over the last year and a half. After I changed O-rings (and actually injectors) the mpg is back up where it should be. The fuel leak you will experience ONLY when it's bittercold, and the engine did not have time properly warm up - and I mean the whole thing under the hood, not just around the pistons. 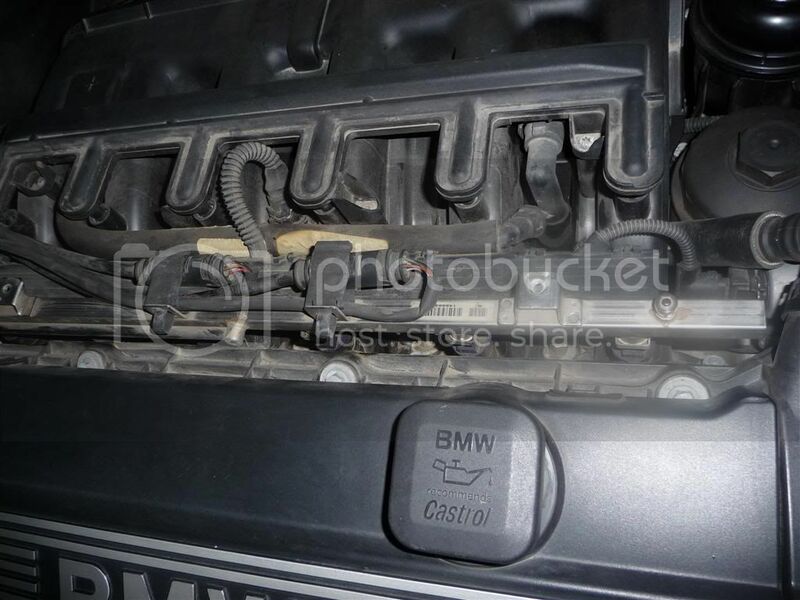 Also, that pesky fuel leak due to faulty injectors is only for the M54B30 engine- the 3 liter one. 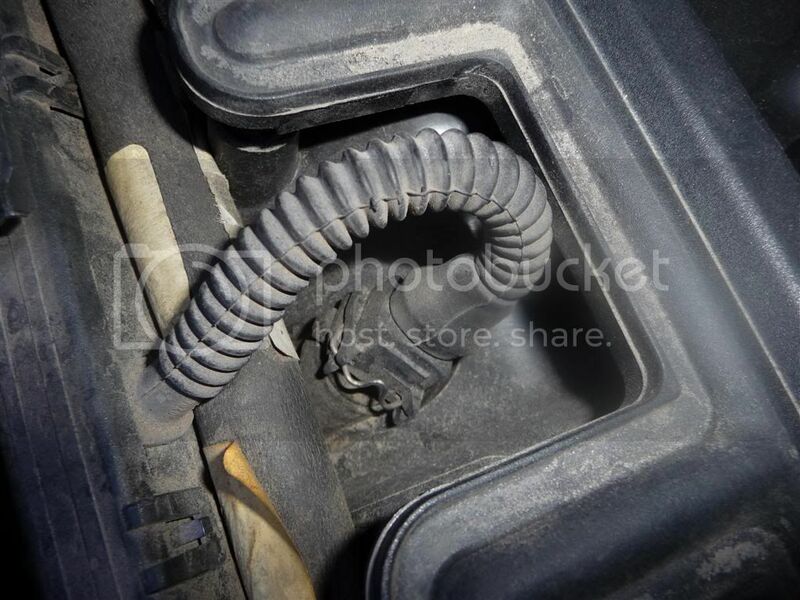 But the vacuum leak due to worn out O-rings anyone can experience this. 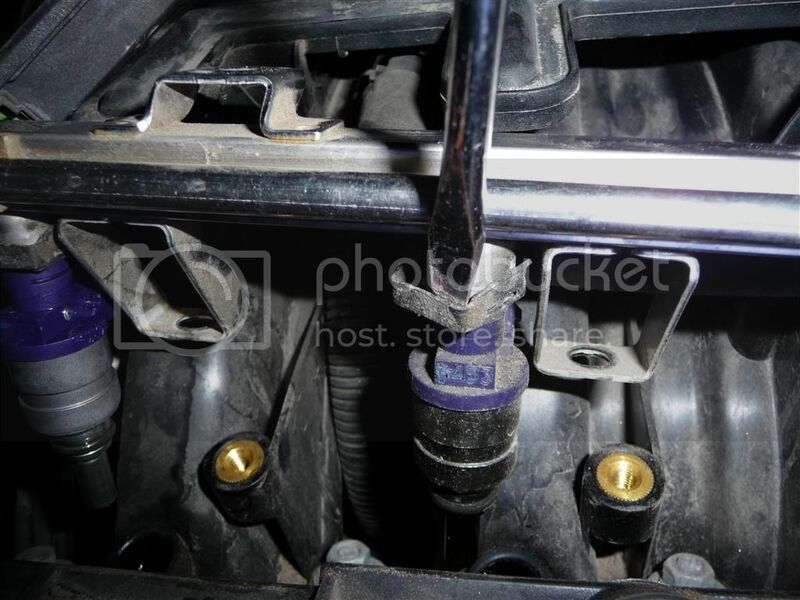 Also, in time, on top of the injectors is a filter that gets clogged up. This filter and the tiny deposits (in time) inside the injector will alter slightly (or more if really bad) the air-fuel mixture. My advice is after 100 k miles to pull out the injectors and go to a reputable place that cleans (mechanically) the injectors. 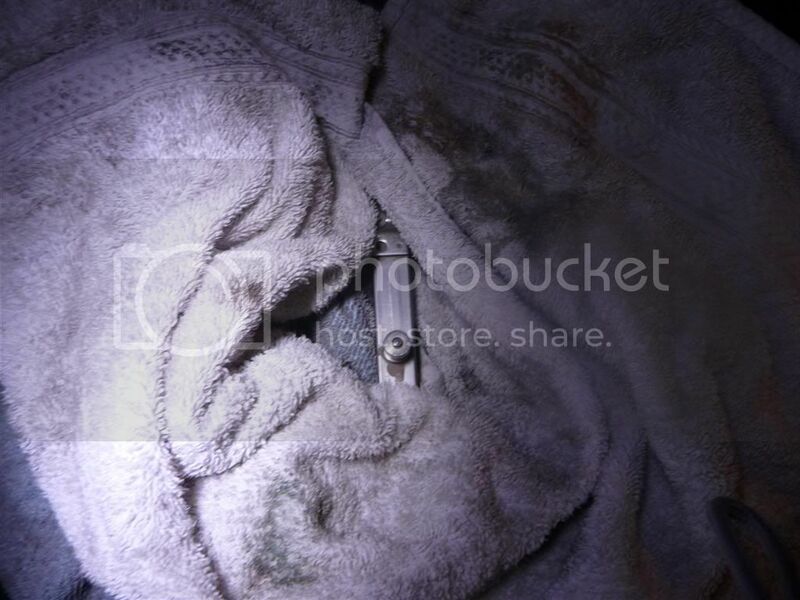 They "should" ultrasound and chemically clean them, re-calibrate the nozzle pattern and replace the O-rings & filter. Also a detalied report should accompany the repair. This report will give you the details of before & after cleaning flow % of each injector as well as the spray pattern. That sheet is pretty detailed.